People often ask about activities in the area. There are many things to do, and I will update this page to keep renters informed about the many fun things to do in and around Todi. Please visit my blog on this web site for updates on activities. Rebecca’s blog, written from her small hotel in Umbria, if full of great ideas. I can’t speak highly enough. Cooking Classes: Christine Hickman is an experienced teacher, caterer and writer. She is happy to organize cooking classes either at her home in Perugia, or else come to the house to teach or cook for you. Jennifer McIlvaine does all sorts of great tours, including cooking, horseback riding and wine visits. She will also come to Pergolaccio to cook and/or teach a cooking class. Umbrian Food: Much of my life focuses around food: preparing, shopping, eating and writing about it. Be assured that I will leave my list of favorite stores, wineries and restaurants for your pleasure in the house for you. 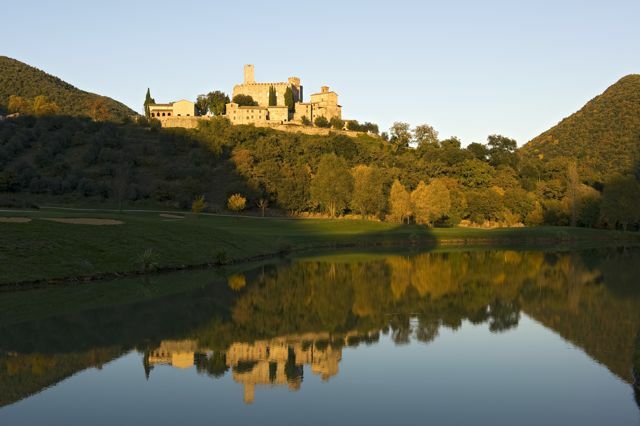 Events in Umbria: Umbria Online is a very useful site that lists, in English, various activities, events and happenings all over Umbria. Cultural events as well as things like guided hikes.